click on a topic of interest from the Blog Menu and share your thoughts! Embodied Awareness is a term that is being used by many people these days–from somatic psychotherapists and yoga instructors to dancers and researchers on cognition and brain function. Embodied awareness is much more than just being in touch with our own body’s sensations and feelings. Embodiment is about connection. It is about connection to your inner spiritual Source, your divine Self (with a capital “S”). Embodied awareness is also about connection with others, your environment and our world. In this EMBODIED AWARENESS BLOG. . .we will be exploring the intersection of these experiences along with research, personal reflections from me and you, within the frame of cross-cultural wisdom teachings on embodied awareness. I invite you to share your reflections, insights and experiences in this blog. Experience is our teacher, and by sharing we all grow and learn together. WHO IS DR BETH HEDVA? Dr. Hedva is licensed as a Psychologist, trained and licensed and as a Marriage, Family and Child Counselor. She has practiced as a Clinical Parapsychologist – having worked as an ‘Expert Intuitive’ and liaison to the Office of Paranormal Investigation on research teams to explore ghosts, hauntings and poltergeists since its inception in 1989. 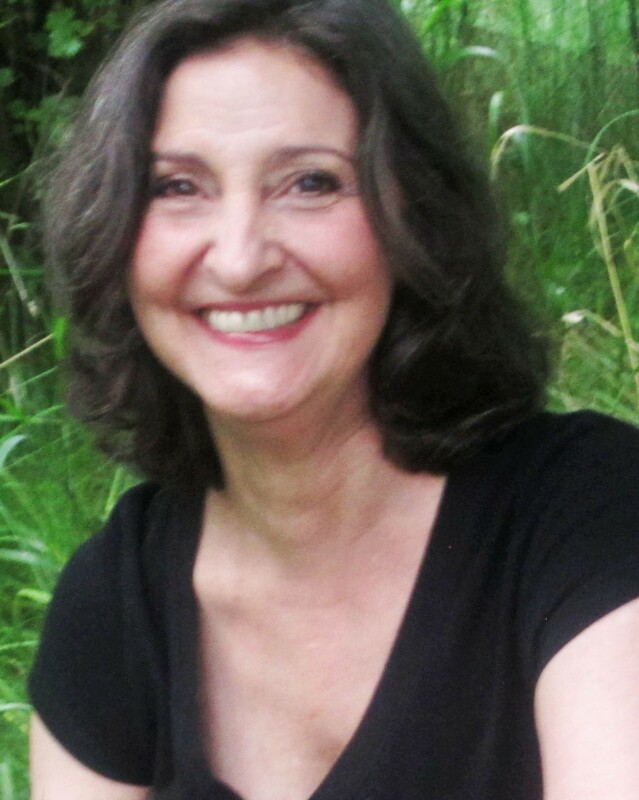 Beth Hedva holds California State Board Certifications in medical hypnosis, and also somatic sexology, specializing in intimacy enhancement and sacred sexuality. Plus she is certified as a Diplomate in Clinical Psychology by the American Board of Psychological Specialties. A past Director of the International Council of Psychologists, her award-winning book, Betrayal, Trust and Forgiveness, is required reading at Columbia University in New York. Her work continues with online training programs and speaking engagements where she combines a blend of spiritual and clinical practices with ancient and contemporary healing strategies to offers unique paths for personal and community healing and growth. Currently Director of Training and Counselling with the Institute for Transpersonal and Integrative Sciences, Dr Beth Hedva’s Embodied Awareness and Spiritually Directed Therapy programs help people find new kinds of inner focus, stress release, personal confidence and healing in themselves that they can share with their families and others in the community.